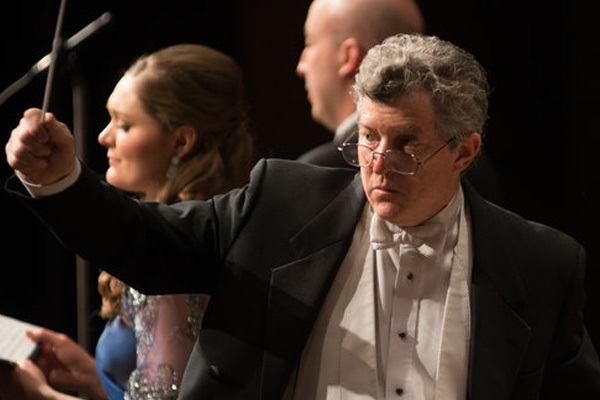 Gary S. Fagin was appointed music director and conductor of the BCSO in 2002 to launch its 50th anniversary season. Under the inspired leadership of Maestro Fagin for the past 15 years, the orchestra has achieved a new level of musical brilliance. Mr. Fagin has conducted, composed, orchestrated and arranged music for symphony orchestra across the country, ballet, Broadway and Off-Broadway, Public Radio, regional and reparatory theaters, and university and conservatory orchestras. 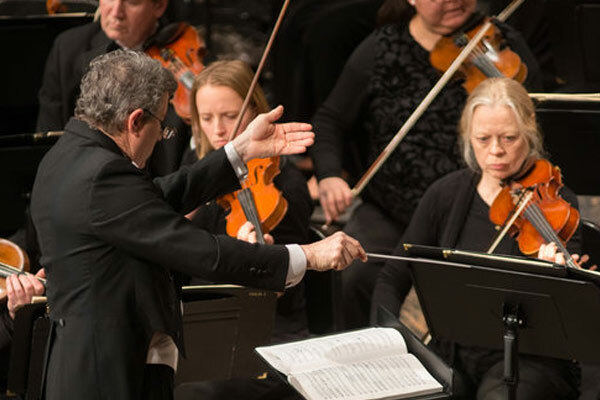 He is the Music Director of The Knickerbocker Chamber Orchestra in New York City and conducts The New Jersey Ballet’s annual production of The Nutcracker. He served as Musical Director and Conductor for seven years at the Yale Reparatory Theatre in New Haven and for three seasons at the American Reparatory Theater in Cambridge. His many theater conducting credits include The Three Penny Opera with Sting on Broadway. Active as a composer, his Charlotte: Life? Or Theater?, a music theater work based on the life and work of artist Charlotte Salomon, received its world premiere performance to critical acclaim at the Prince Music Theater in Philadelphia in 2001; his dramatic song cycle, John Adams in Amsterdam; A Song for Abigail, received its world premiere performance at The Concertgebouw in Amsterdam before Queen Beatrix of The Netherlands in April 2005. Mr. Fagin studied composition with George Crumb and George Rochberg at The University of Pennsylvania; cello with Orlando Cole of The Curtis Quartet; and conducting with Otto-Werner Mueller at The Yale School of Music, where he received the first Doctorate Degree in Conducting ever awarded by Yale. He was a Conducting Fellow at the Aspen Music Festival and was twice chosen for the Conducting Seminar at Tanglewood. He pursued post-graduate conducting studies at The Hochschule fur Musik, Berlin, and holds a Certificate from the Kodaly Institute of Pedagogy in Kescemet, Hungary. Mr. Fagin was Assistant Professor and Conductor at The University of Wisconsin-Madison and later Hofstra University. He has taught at Yale University, The Julliard School and New York University. 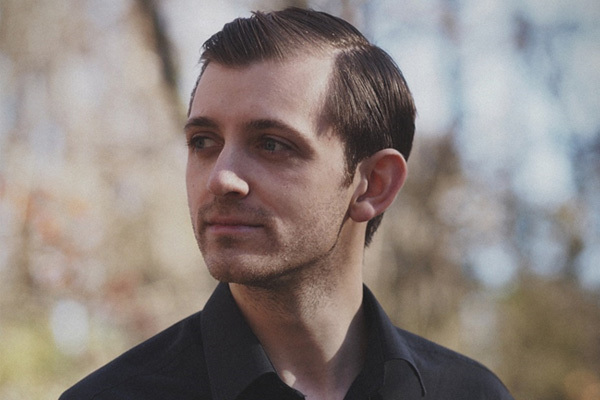 He is Founder and Director of The New York Conducting Studio, and his students conduct major and regional orchestras and on Broadway, and attend America’s most prestigious music conservatories. Sebastian Grand has been appointed to the position of Assistant Conductor for the 2017-2018 concert season. Raised in Guernsey, Mr. Grand is a First-class graduate of the Joint Course between the University of Manchester and the Royal Northern College of Music (RNCM) and has received a Masters with distinction from the Royal Academy of Music in London. Mr. Grand was a participant on the Orkney Conductor’s Course in 2012, working with the Royal Scottish National Orchestra and the Trondheim Soloists, and has conducted a wide range of professional, semi-professional and student ensembles in both the UK and USA.